Many Internet marketers make the mistake of thinking that once their website is up and running, their biggest job is finished. Actually, it’s just beginning. Unlike PC users, mobile users don’t want to download your entire web page. It’s too much information, both for the user and for the devices themselves. Instead, they are looking for key information that they can access quickly, without having to click around to a lot of different pages. The mobile device is the remote control of life and business for many users. 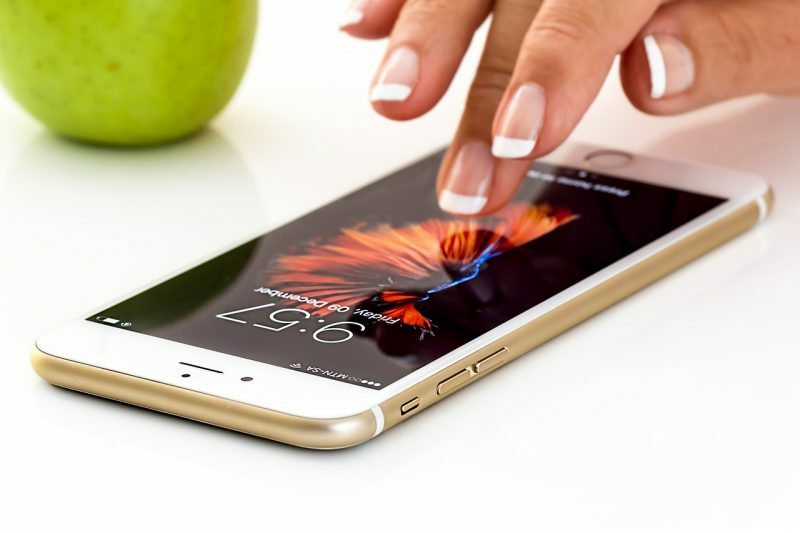 Because mobile devices have small screens, run slower than PCs, and have teensy-tiny keypads, the mobile version of your web page needs to account for these disadvantages.